There are many medical experts whose work we have covered at Health Impact News who challenge the conclusions of the branch of medicine known as Child Abuse Pediatrics. Due to the efforts of those who wish to silence them, good doctors who stand true to their Hippocratic oath and the principles of scientific research have been attacked, and careers destroyed. As a result of the unquestioned dogma of Child Abuse Pediatricians, many children are not protected from abuse. Instead, many children are placed by Child Protective Services into situations that prove to be far more dangerous than any that they left. According to many federal databases, they are at least 6 times more likely to be raped, molested, abused, or killed in foster care than they are in their own families, and those numbers may well be much higher. Other children who have serious or complex medical conditions are left to languish in hospital beds all over America, for months or even years, without the benefit of their parents' advocacy for their best interests. They lay in lonely wards, away from everyone who loves them, while their mothers are accused of Munchausen Syndrome by Proxy, or Medical Child Abuse. Media stands positioned to question the abuses of the Child Protective system and to provide "the other side" to the interpretations espoused by Child Abuse Pediatricians, unless they are "educated" to disregard the voices who challenge those interpretations. 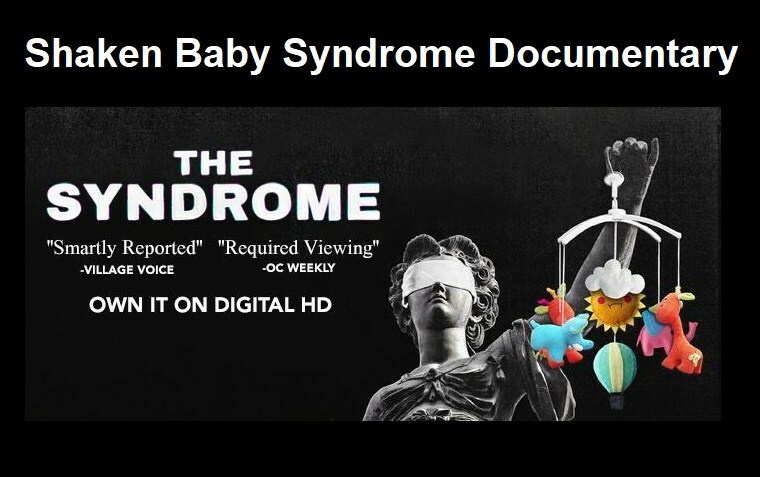 It appears that the education of media by an organization of elite medical professionals that are part of the Helfer Society, which seeks to squelch opposition by other doctors, as well as those in "the legal community and lay press," actively seeks to discredit doctors who dispute their interpretations of the data leading to Shaken Baby child abuse convictions. My granddaughter was born with Stickler syndrome and Pierre roban syndrome and had 2 children who were born with the same . Pierre roban is a cleft palate which causes breathing problems . My granddaughter had breathing problems and stopped breathing at 3 weeks old and her own child did the same . Rushed to ER and because of cleft palate they could not get her intubated and tried 8 times to get IV started . Did manual cpr for 90 minutes on a 3 week old baby . Airlifted her to Minneapolis children's . 2 days later bruises showed up ( IV tries ) and fractured ribs . ( 90 minutes of manual CPR) child abuse specialist said child abuse . children removed . Husband charged and 14 months later found not guilty with specialists on syndrome testimony . That was 5 years ago ! Children are still gone ! Destroyed entire family ! Gone ! Erased ! Thank you, Health Impact News, for educating me on the machinations of the child abuse industry. Most people are aware of corruption in all levels of government, but who would've believed that a group of child abuse physicians collude to convict innocent parents and separate them from their biological children? What I can't figure out is whether this is a manifestation of the god-like omniscience that many doctors wrongly believe they possess, or else a deliberate, fully-aware, malicious intent to give the State control of children . At any rate, I tell everyone who will listen about what I learn on Health Impact News. Thanks for what you are doing.